With this Easter weekend set to be a little bit of a wash out you may be looking for alternative plans. 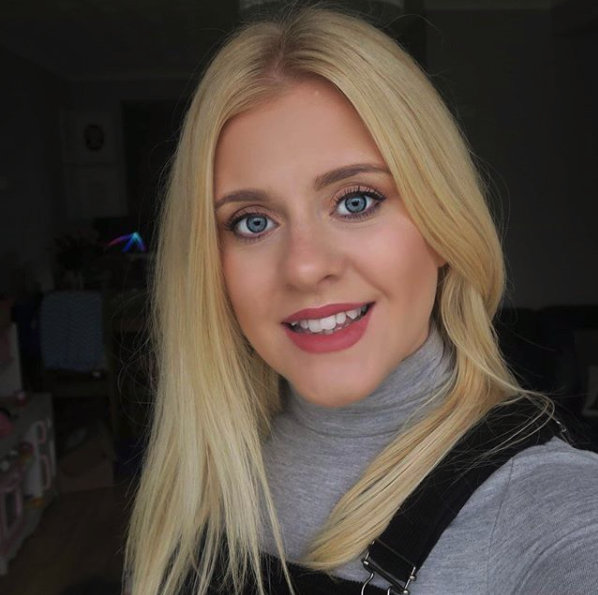 I have already decided to bring our easter egg hunt indoors this Sunday I am going to pop little eggs all over the house for the girls and let them go wild, followed by a nice big roast and then chilling out with a film and some popcorn. The essentials for us when it comes to a family DVD day, for me firstly you need three cuddly little princesses, blankets, PJ’s all about comfort, a decent tv to watch it on like the Panasonic Viera and snacks – popcorn and chocolate buttons usually being our choices on this occasion I am sure easter eggs will be on the list! 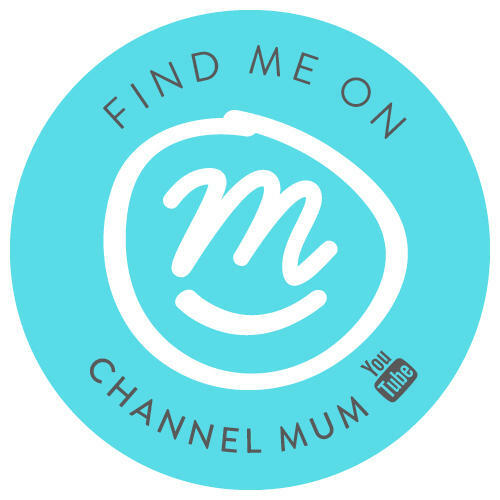 With this in mind I thought I would share out top 5 family films this Easter! 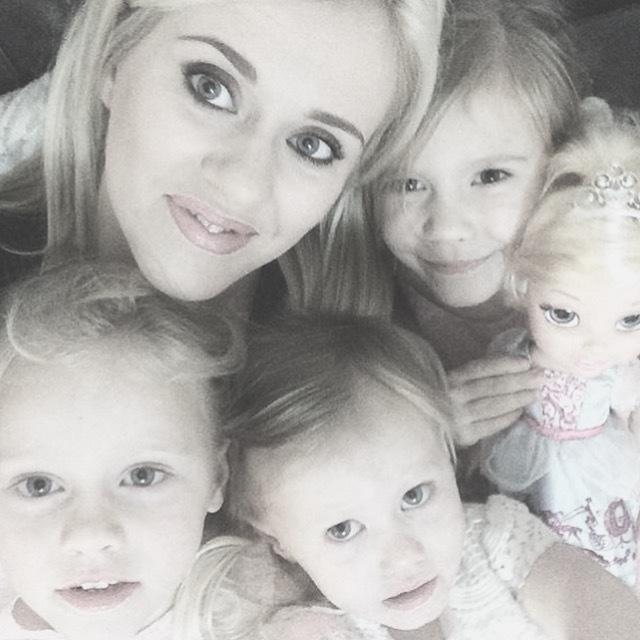 Not particularly Easter themed but I think Easter is just all about spending some time together as a family. 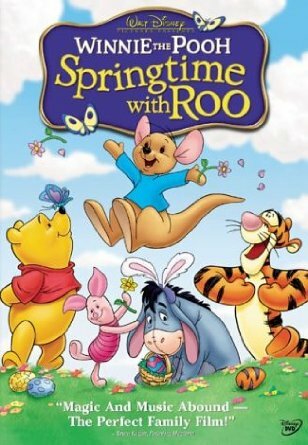 Winnie the Pooh: Springtime with Roo – My girls love the Winnie the Pooh film’s they are always a cute little feel good story line and easy to watch. 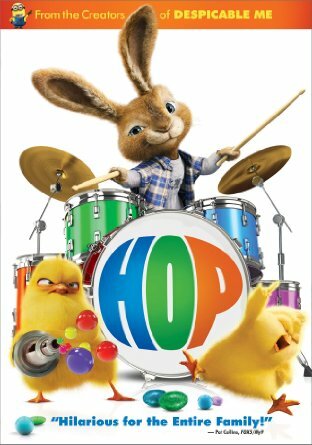 Hop – It’s easter so of corse we do need some bunnies so this fun film would be perfect. 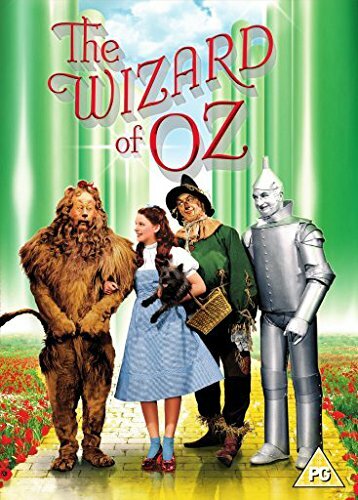 The Wizard of OZ – I just really want to introduce my girls to this film now I think they’re at the age they would enjoy it, it’t a lovely film to watch as a family. 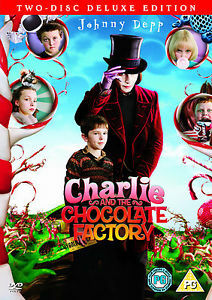 Charlie and the chocolate factory – as if we wouldn’t of had enough of chocolate by this point we could put it on our screens as well. 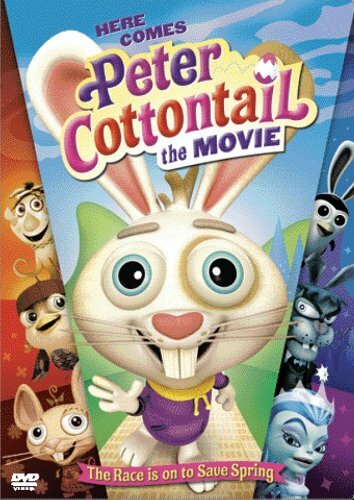 Here comes peter cottontail the movie – again just a cute little film my girls would really enjoy all about saving spring. So that is how I will be spending the day! I am not huge on eater but it is nice to do a little something. What are your plans?